The British Academy has recently appointed Brad Blitz, Middlesex Professor of International Politics, to lead a research programme entitled ‘Tackling Slavery, Human Trafficking and Child Labour in Modern Business’. The programme is one of twelve projects aiming to both guide and support the legacy of the Universal Declaration of Human Rights, which turns 70 years old this year. As a partnership with the Department for International Development, the programme will also be one of eight policy-oriented research projects aiming to advance the UK’s Aid Strategy while contributing towards the eradication of forced labour, modern slavery and human trafficking. Professor Blitz explained that the project will benefit Middlesex students, especially those studying law and criminology. “The programme will inform the challenges of regulation and law enforcement in a globalised world where goods, services and labour are mobile,” he said. “Students will benefit by learning about supply chain processes, and will enhance their studies on the global political economy and supply chain management with real world examples. Professor Blitz has previously advised the United Nations Development Programme, UNICEF, the UN Office of the High Commissioner for Human Rights, the World Bank, the Organisation for Security and Cooperation in Europe, the Council of Europe and various national governments. Commenting on his role as leader of the new research programme, he explained that research is vital to informing effective policy. 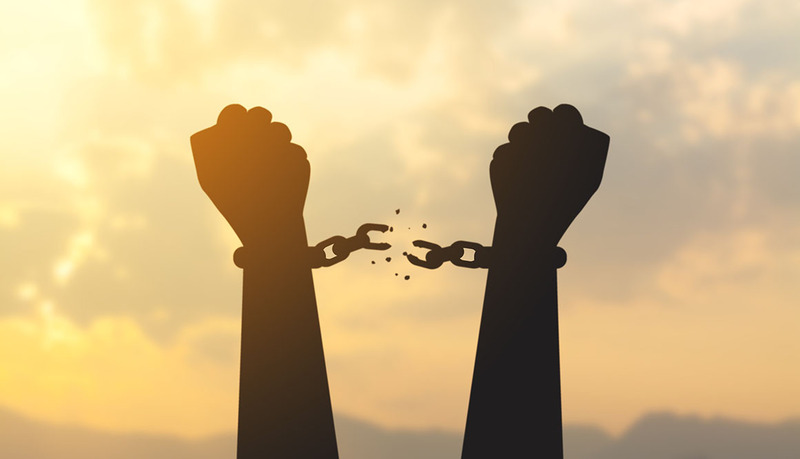 “When the UK government introduced the Modern Slavery Act in 2015, it signalled its commitment to tackle one of the greatest challenges of our time,” he said. “Since then the United Nations has approved the Sustainable Development Agenda, with states promising to take immediate and effective action to eradicate forced labour; end slavery and human trafficking; and secure the prohibition of the worst forms of child labour by 2025.